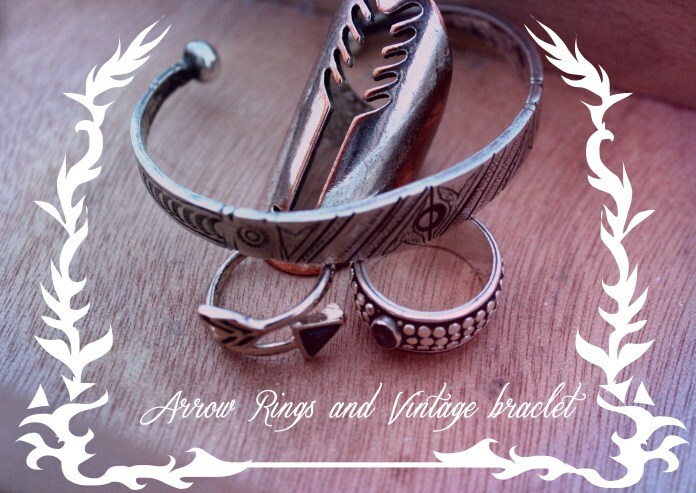 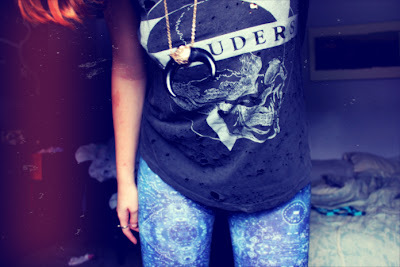 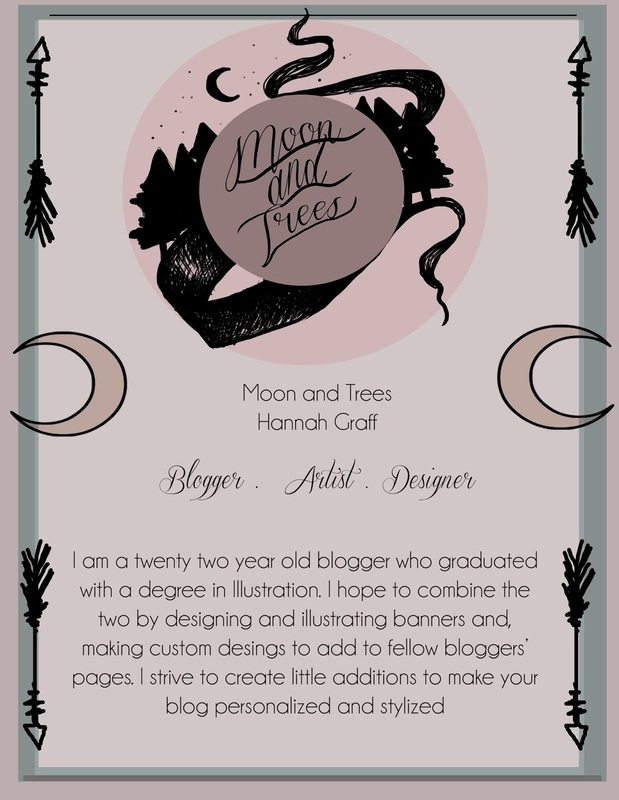 LunaVida: Fashionista Feature: Hannah of "Moon & Trees"
Hello there! 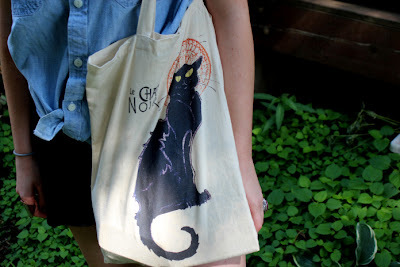 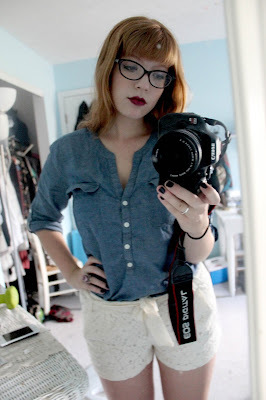 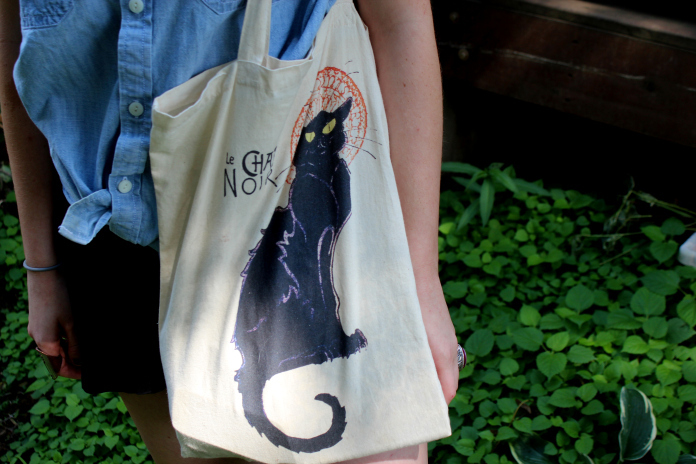 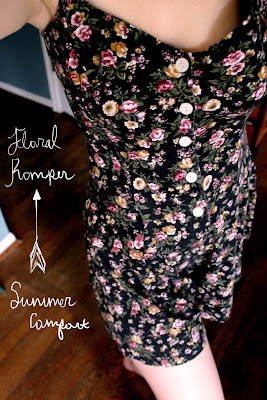 Today I have a Fashionista Feature on the absolutely darling blogger and artist, Hannah Graff. 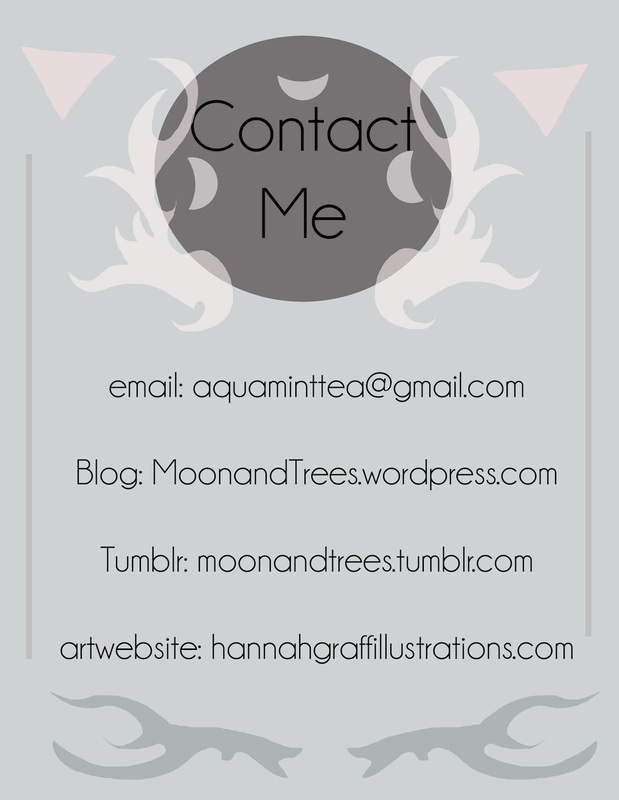 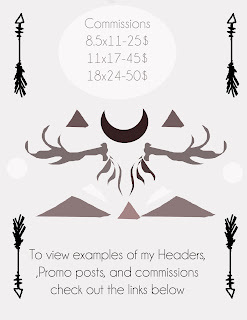 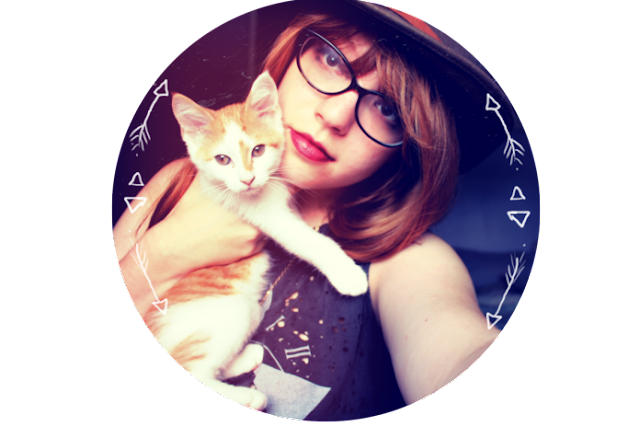 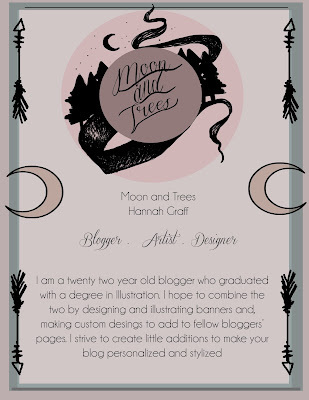 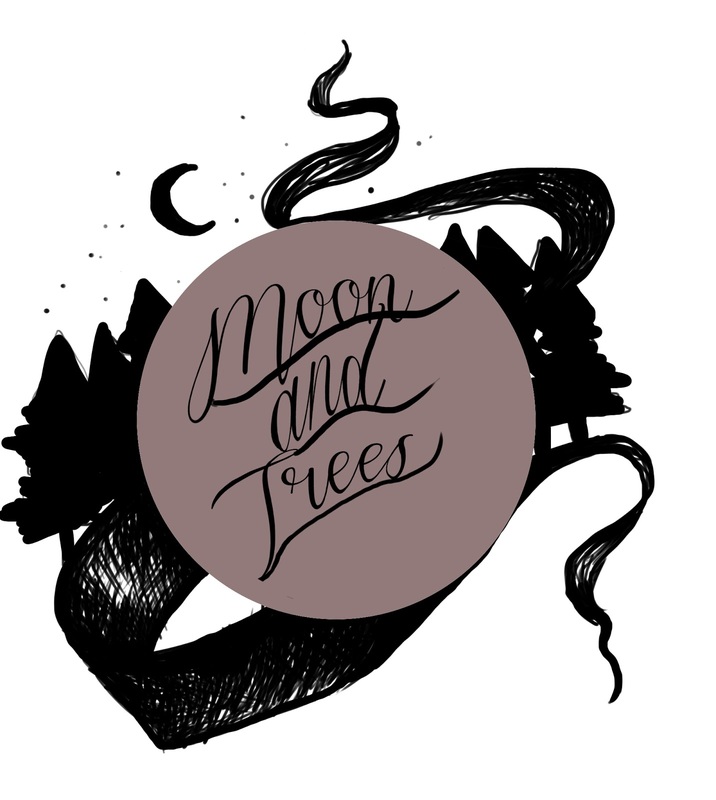 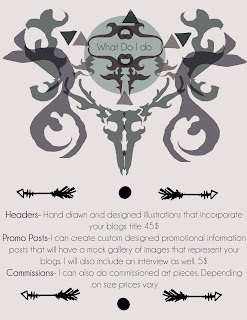 She is multi talented, plus has the most dreamy and magical blog called Moon and Trees that you must check out! 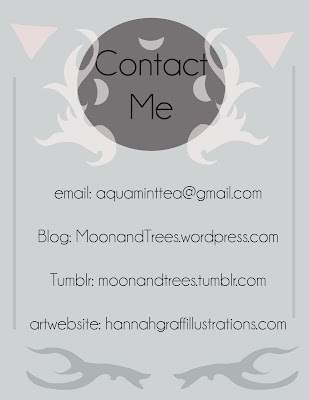 PS: Don't forget to enter the Audrey Late Creations Etsy gift card giveaway currently going on here!